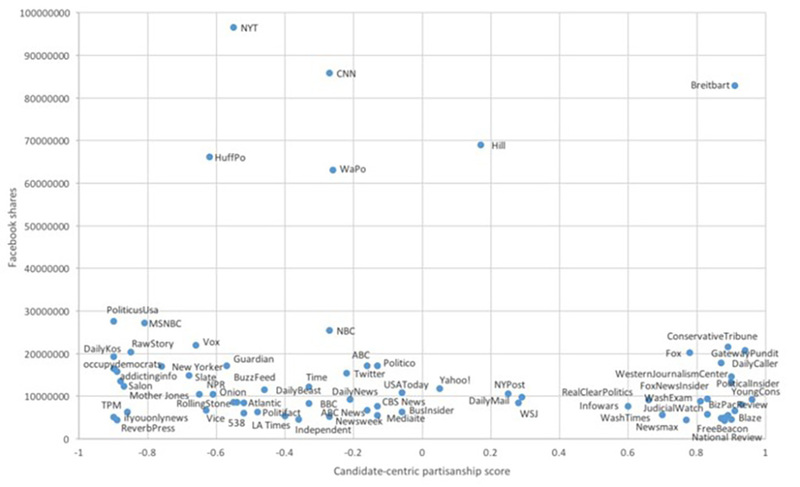 The 2016 North American elections represented a turning point in the role that social networks, especially Facebook, had in the influence of voting. Before Cambridge Analytica, Steve Banon, Breitbart and the role of Russia - which some claim and others deny - that brought Donald Trump to the presidency; before all this, security and protection was and will continue to be absolutely capital for Facebook.. Likewise, given the coexistence and dependencies between the traditional media and Facebook, all the Media (from CNN to the Singapore local news website) have taken action. Moreover, the European Commission has largely incorporated it into its Digital Single Market security initiative. On a more geo-political level, the European Commission launched in December 2018 a plan to protect the next European Parliament elections in May this year. With the aim of avoiding what the United States, NATO and Europe say is Russian interference in the West, in the form of disinformation and divisive campaigns. "There is solid evidence that Russia is the main source of disinformation in Europe. Disinformation is part of Russia's military doctrine and part of a strategy to divide and weaken the West," said Commission Vice President Andrus Ansip. All this leads us to the greatest effort in the history of communication to maintain universal quality standards in communication between people and, in particular, between Facebook users. In line with this, Adam Mosseri, head of Facebook's news division, told The Atlantic in 2018: "We have taken our responsibility to protect the community of people who use Facebook seriously. As a result, we have launched a company-wide effort to improve the integrity of the information in our service. "[This Facebook effort to improve information] has resulted in new products, new protections, and the commitment of thousands of people in a new team to enforce our policies and standards. We know there's a lot more work to be done, but I've never seen this company more committed to a single challenge since I joined the company nearly 10 years ago," said Adam Mosseri, Facebook head of Feed News. On 6 March Mark Zuckerberg published an open letter on this subject. Reinforcing once again the absolute and total commitment to the protection of privacy, as well as his vision to improve this aspect of communication on the Internet in the near future. So the new products, policies and standards announced by Adam Mosseri are here. We will shortly be holding the European Parliament elections in Europe in May. One month earlier in Spain also the General Elections for the Congress and the Senate. 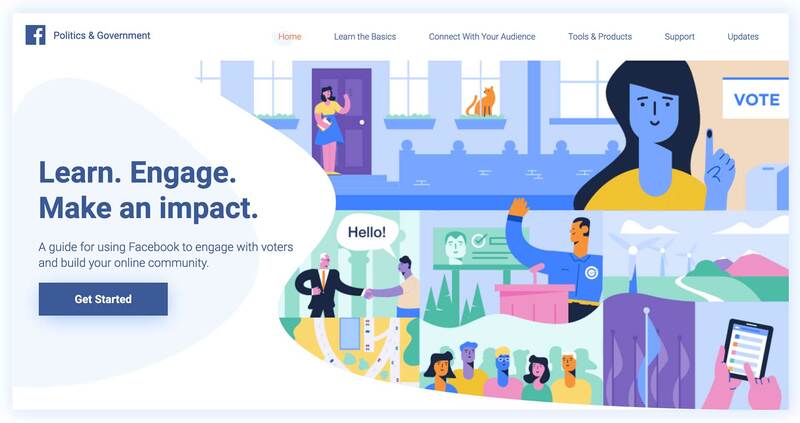 Facebook has launched a series of modifications on how to run advertising campaigns of a political nature. The main axis is transparency, starting from the premise that when a person sees an ad on Facebook it must be clear from whom it comes. Increasing the transparency of advertising related to political issues increases the responsibility and accountability of advertisers. As a result, it seeks to ensure civic dialogue, fostering a safe, authentic and accurate platform, and preventing the abuse of freedom granted by social networks, especially during elections. What exactly is a political advertisement? A political advertisement is considered to be one that is related to characters or political parties or entities with a clear political relationship, and whose final intention is to "vote in their favor", whether of the person, party or proposal defended in the advertisement. In any case, there is neither a list nor a red line separating the ads that are from the ads that are not, so, applying the criterion of prudence, in case of doubt it is always better to consider them as such. In this way, transparency is guaranteed, as well as the protection of citizens and the universal standards referred to above. What are the aspects that Facebook pays special attention to? Do we have to verify the accounts? This is one of the most crucial issues. Facebook will elaborate on this, but it seems inevitable that control and enforcement in the verification of accounts will grow seriously. Will it impact on Instagram? Yes, Facebook is a family of products, their usage policies affect all their social networks to a greater or lesser extent. Stories included. There is talk of identifying labels and a use of Stickers and Polls closer to ensuring the transparency to which was referred before. How does it impact Ad Accounts to manage advertising? Again a key aspect to convey transparency regarding who is actually submitting each ad. Without going into technical details, this is one of the most capital points in the new regulations because they directly impact on the ability to do or not do and to what extent ads in political campaigns. Having an FMP (Facebook Marketing Partner) for these details is the first and most important recommendation that is usually conveyed. Given the sophistication of social networks when it comes to professional-level management, the best recommendation is to deal with official partners. These are called FMP (Facebook Marketing Partner). Adsmurai is one of them (only 6 in the world with these skills). In addition to talent and experience is offered proprietary technology. A decisive combination since we are talking about a technological platform. This is especially important in political moments due to the high concentration of effort in such a specific period. There is no margin for amateur errors. Here is a list of recommendations especially important for personalities and political parties. Updating information (do you have any email or old phone still connected?). Verify privacy control to ensure who has access to what. Protect all devices with secure and different passwords. 2º) Includes detailed information, transparency requires it. Manage private messages, set the preferred management mode, or set up automatic messages. It is said that the obvious, however obvious, are no less important. This is one of them. Understanding how it works and working with a team that knows in depth all the nuances, tricks and ways to get the most out of it is the key to ensuring success. 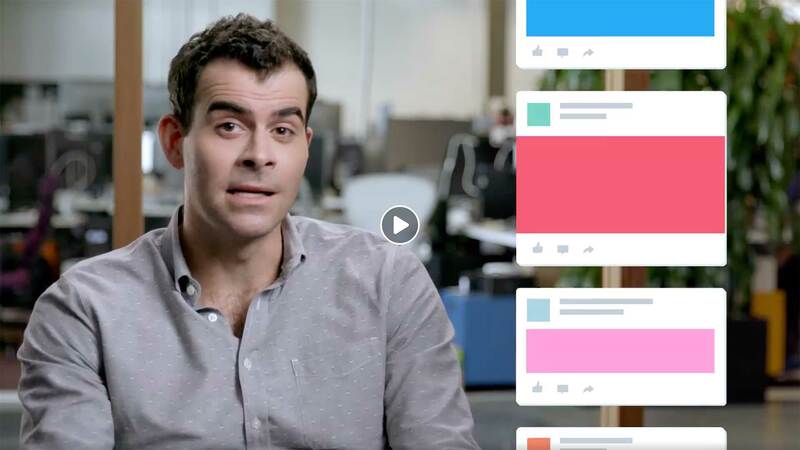 How Facebook News feed works (video), Adam Mosseri, Facebook head of News Feed. All conversations about privacy, the history of Facebook as a platform in social movements, fake news, the Instagram Stories in politics, the impact of women in politics or how new generations relate to politics in social networks, are components of these new policies of use. All this to open a new stage of greater transparency, security and authenticity. The inherent demand is the sophistication of advertising in politics, which entails an intervention -now unavoidable- of experts with technology to ensure the results. 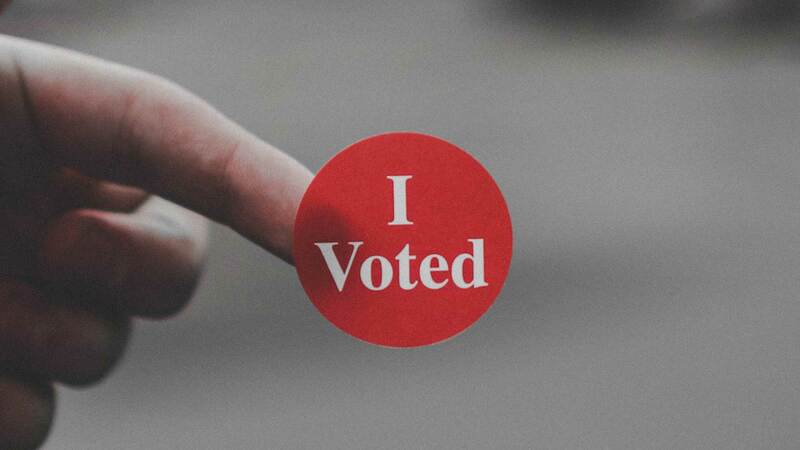 After all, it is about winning votes.